SportDOG SD-425 / SD-825 / SD-BEEP Charger SAC00-13736. $24.95. Thanks Steve. Glad to recommend. 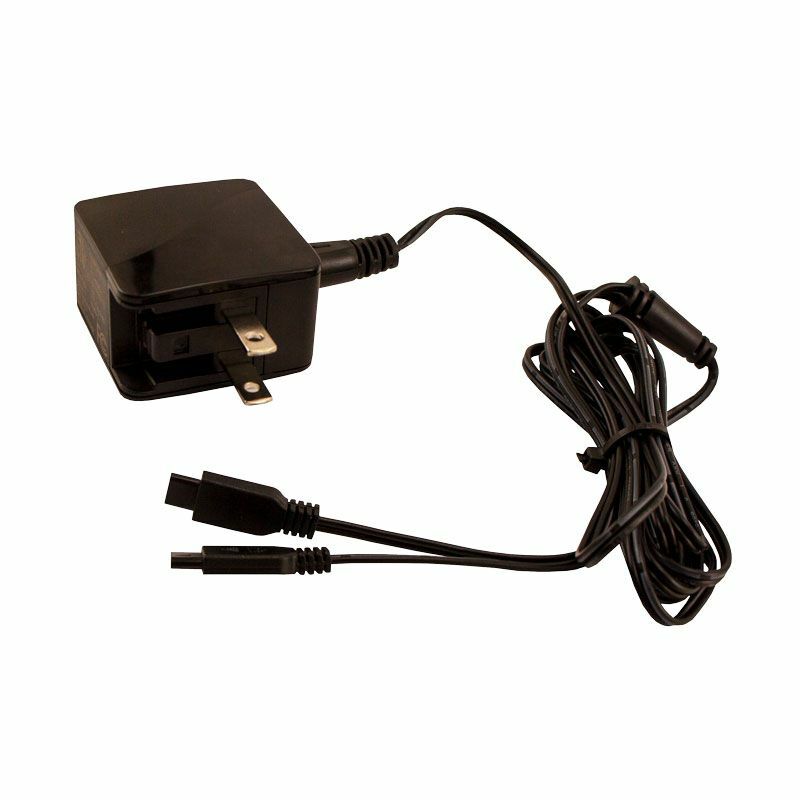 Bought another charger, one for the duck Camp and one for home. Fast delivery! Thank you GDS for having the supplies I need for my dog. This arrived quickly and works out perfectly for my training collars. We have a wonderful family pet that is extremely neurotic. She attacks the cat if we sneeze, she destroys chair legs when you move a chair, she rips the shower curtain down when you turn on the water, she rips the blinds off when you try to open or close them, she attacks the vacuum cleaner, etc... But besides that she is the sweetest most loving dog. :) With the collar on she is able to control herself. "Small, compact, and charges fast." Small, compact, and charges fast. 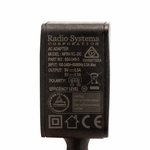 Dual Lead Charger for collars and transmitters of the SD 425, SD 425s, and SD 825. Also fits the SD-BEEP add-on beeper.